The comedy team of Stan Laurel and Oliver Hardy — who came to fame in the 1920s — helped make Hollywood the dream factory that it is today. “They are the ones who created the dream,” said Stan Taffel, president of the classic film festival CineCon and member of the Laurel and Hardy fan club Sons of the Desert. Born in the silent era, the performing duo is the subject of Stan & Ollie, coming to Blu-ray, DVD and digital March 26 from Sony Pictures Home Entertainment. 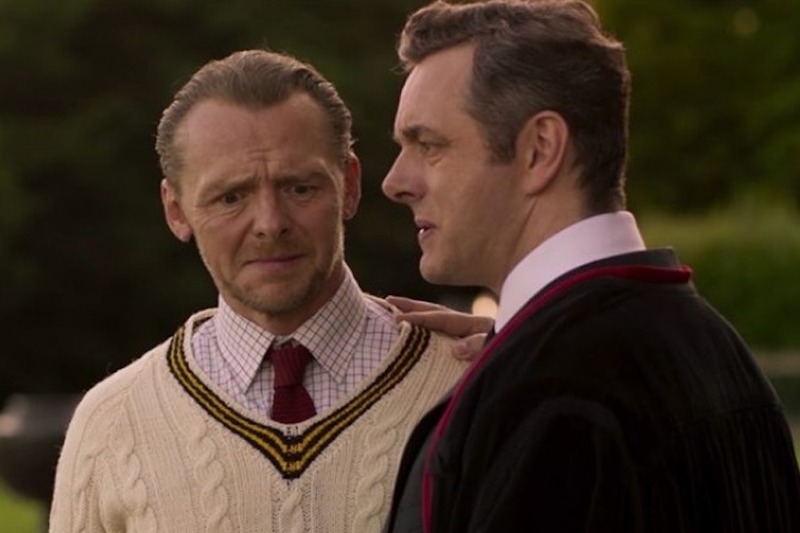 The film follows the team in the later years of their career as they toured and tried to get a new film project off the ground. “It’s not about two old time comics and the history of their lives; it is about how you get along in life with the people that you know and you make the best of it that you can, and as long as you have friends you have everything,” said Taffel, who calls the film a “love story” about true friends. Hollywood historian Stan Taffel discussed the legacy of Laurel and Hardy at the Hollywood Heritage Museum in Los Angeles. 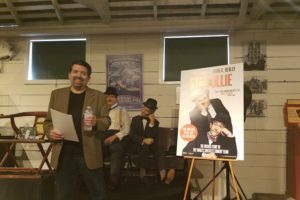 It’s a story that hasn’t been fully explored until now, he said at a March 22 presentation at the Hollywood Heritage Museum, appropriately housed in Cecil B. DeMille’s barn, the building that birthed the Hollywood motion picture feature. 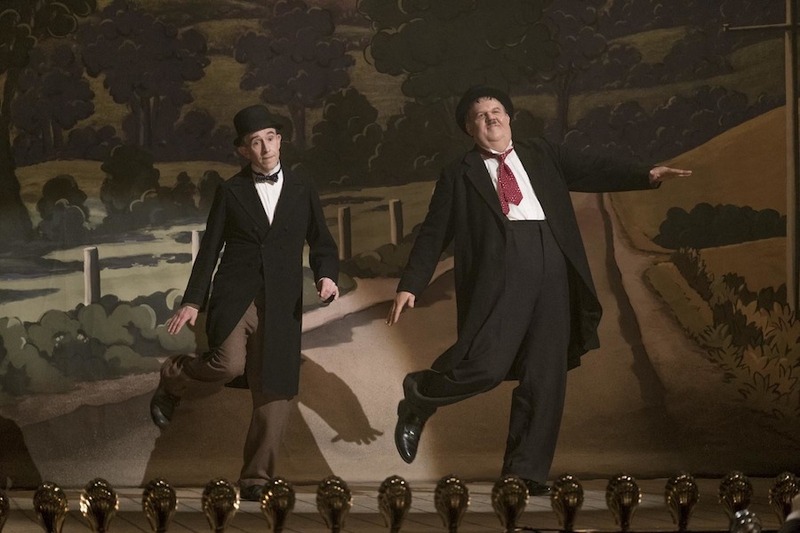 That connection between the comedy team is the core of Stan & Ollie. Taffel praised the performances in the film, especially John C. Reilly’s transformation into Hardy. “I actually forgot I was watching John C. Reilly,” he said. Reilly picked up a Golden Globe nomination for his performance. Steve Coogan stars as Laurel. Taffel runs a “tent” for the duo’s fan club, Sons of the Desert, named after a movie that they made in 1933. Members get together and show old films and imbibe, as Stan Laurel directed in the formation of the group in the mid-60s. “Every tent of the Sons of the Desert is named after one of the films, so you will find a Babes in Toyland tent, you will find an Another Fine Mess tent, you will find a Big Business tent. I made our tent Hollywood Party since I moved to Hollywood in 1997,” Taffel noted. In honor of the home entertainment debut of Stan & Ollie, Taffel led a tour around Los Angeles visiting key movie locations from their films, including the famed Music Box Steps. He also pointed out the various Laurel and Hardy displays at the museum, including the wax figures of the two and letters that Laurel wrote to Hardy. 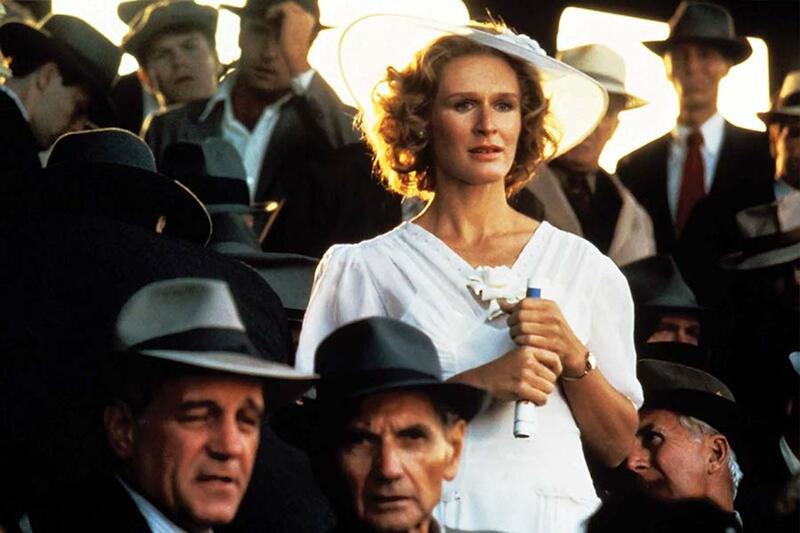 It’s just a bit of a peek into a relationship that lasted a lifetime and is portrayed in the film — especially in one pivotal scene when Hardy is ill and can’t perform. 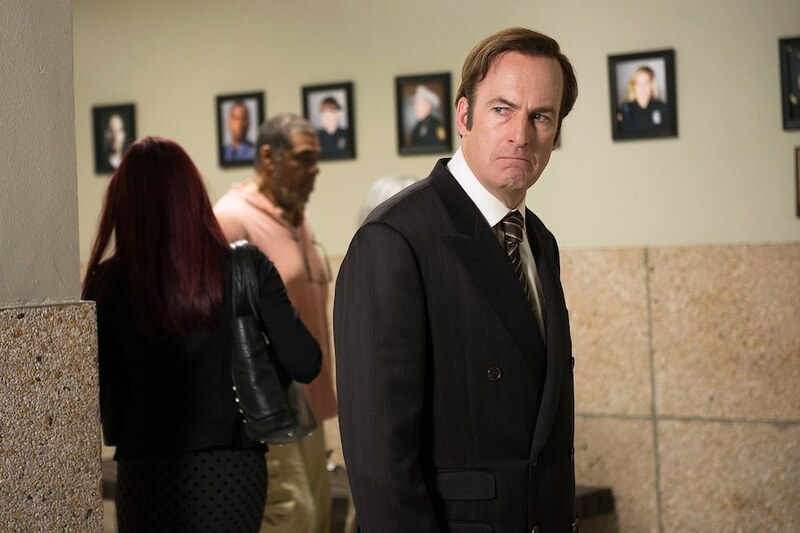 Season four of “Better Call Saul” will land on Blu-ray and DVD May 7 from Sony Pictures Home Entertainment. In the critically acclaimed show’s fourth season, the death of Jimmy McGill’s brother catalyzes his transformation into the bigger-than-life legal legend Saul Goodman. Now, Jimmy steps into the criminal world, putting his future as a lawyer — and his relationship with Kim Wexler — in deep jeopardy. 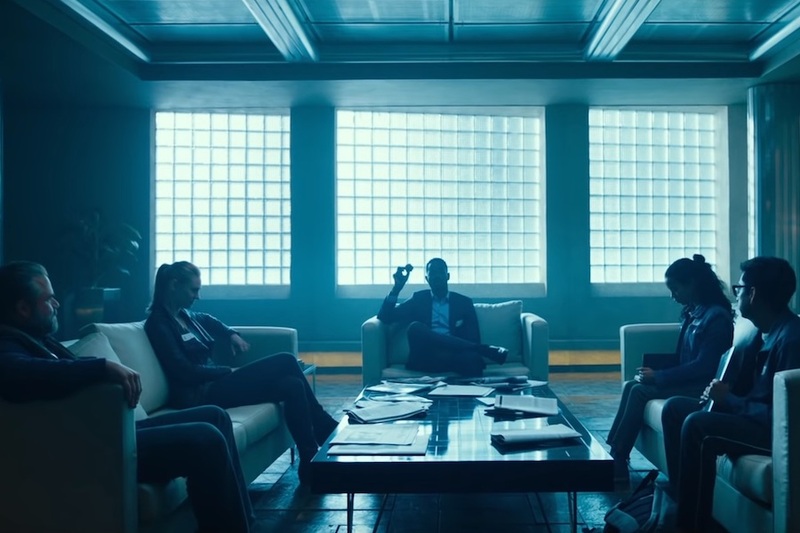 Bob Odenkirk (TV’s “Breaking Bad”) stars as McGill, Jonathan Banks (TV’s “Breaking Bad”) as Mike Ehrmantraut, Rhea Seehorn (TV’s “Franklin & Bash”) as Wexler, Patrick Fabian (The Last Exorcism) as Howard Hamlin, Michael Mando (TV’s “Orphan Black”) as Nacho Varga, and Giancarlo Esposito (TV’s “Breaking Bad”) as Gus Fring. 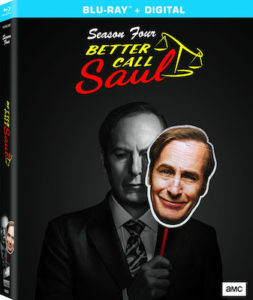 The disc sets contain all 10 episodes and includes cast and crew audio commentaries on every episode, a gag reel, and the featurette “Slippin’ Kimmy,” which explores the complex character Kim Wexler, whose personal and professional triumphs are threatened by the temptation to cut corners. Also included are ten Madrigal Security Training Videos with Mike Ehrmantraut and the short film “No Picnic” featuring fan-favorite characters The Kettlemans. 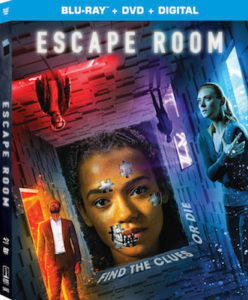 Blu-ray exclusive content includes seven deleted scenes, three storyboard scene comparisons, a directorial walk-through, and two featurettes: “Flashing Forward, Looking Back,” which highlights the show’s use of non-linear storytelling to explore the many layers of Jimmy’s transformation, and “Constructing the Superlab,” which takes an in-depth look at the process of building Gus Fring’s Superlab both on and off-screen. 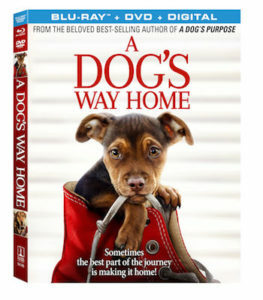 A Dog’s Way Home will find its way to digital March 26 and Blu-ray combo pack and DVD April 9 from Sony Pictures Home Entertainment. 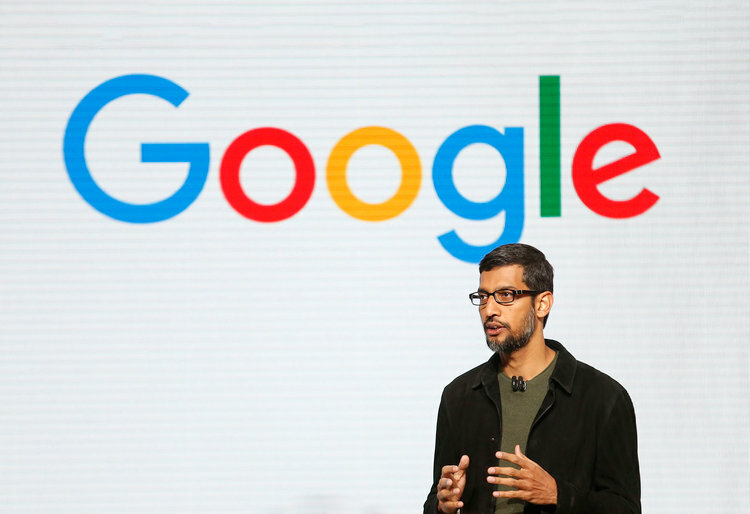 The film earned $41.1 million in theaters. 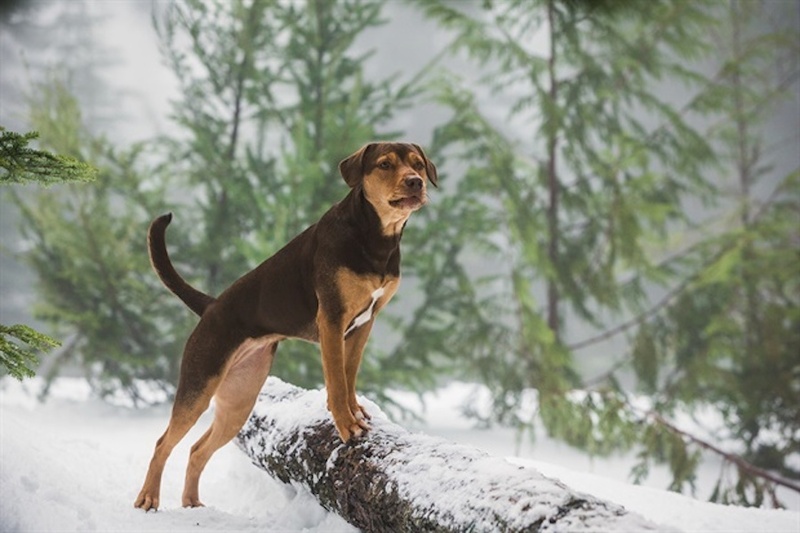 Based on the bestselling novel by W. Bruce Cameron, the film chronicles the adventures of Bella, a dog who embarks on a 400-mile journey home after she is separated from her human, Lucas. A Dog’s Way Home stars Ashley Judd, Jonah Hauer-King (Old Boys), Edward James Olmos, Alexandra Shipp (Love, Simon) and Wes Studi (Hostiles ) with Bryce Dallas Howard (Jurassic World: Fallen Kingdom) providing the voice of Bella. 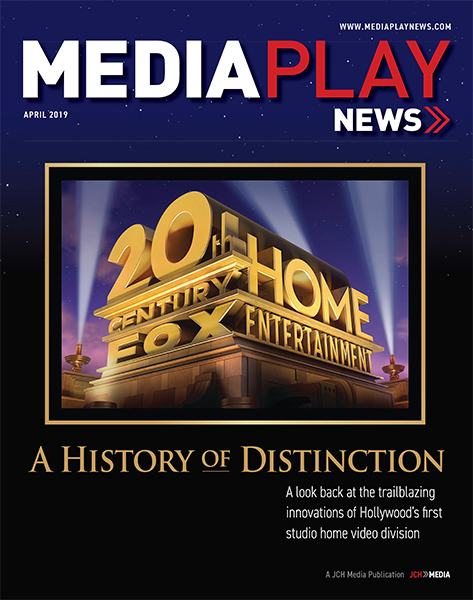 Special features include a guide to creating dog treats at home; deleted scenes; interviews with novelist W. Bruce Cameron, director Charles Martin Smith, and cast and crew; and a look at the film’s canine star Bella’s rags to riches journey from the shelter to the big screen. Capernaum, Lebanon’s Academy Award Nominee for Best Foreign Language Film, arrives on Blu-ray, DVD and digital March 26 from Sony Pictures Home Entertainment. 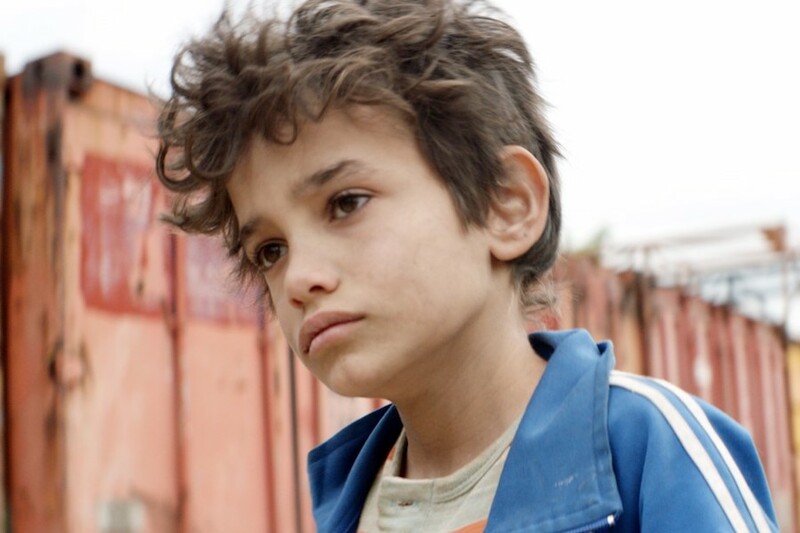 Directed and co-written by Nadine Labaki, Capernaum (“Chaos”) features a cast of non-professional actors led by Zain al Rafeea in a debut performance as a 12-year-old boy fending for himself, surviving the dangers of the city streets by his wits. He flees his parents and, to assert his rights, takes them to court, suing them for the “crime” of giving him life. 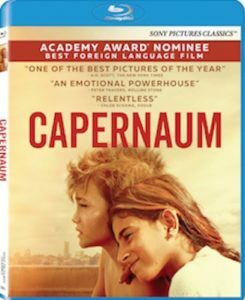 In addition to the Oscar nomination, Capernaum was nominated for Golden Globe and BAFTA Awards for Best Foreign Language Film and won three awards at the 2018 Cannes Film Festival, including the Jury Prize and the Prize of the Ecumenical Jury. 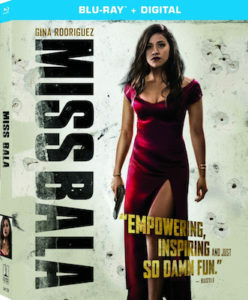 The film was also an Official Selection at the 2018 Toronto International Film Festival. Special features include a commentary track with director-writer Nadine Labaki and composer-producer Khaled Mouzanar; a Q & A with Labaki, Mouzanar and actor Zain Al Rafeea; and a making-of featurette detailing the process of bringing the story to life. 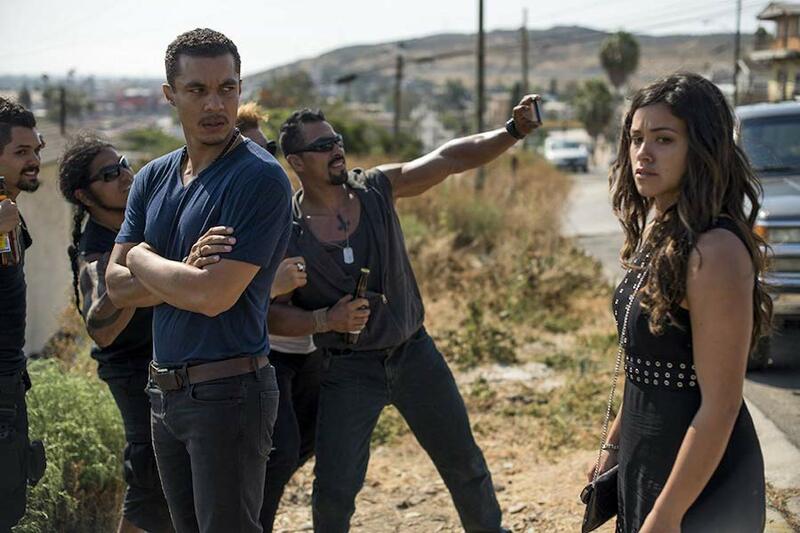 The film is in Arabic and Amharic with English subtitles. 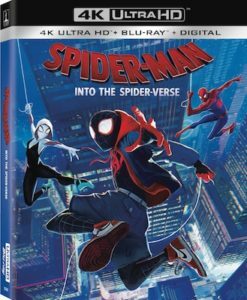 Academy Award Nominee for Best Animated Feature Film Spider-Man: Into the Spider-Verse swings to digital Feb. 26 and 4K Ultra HD Combo Pack, Blu-ray Combo Pack and DVD March 19 from Sony Pictures Home Entertainment. The film, which has grossed more $350 million in theaters worldwide, introduces Brooklyn teen Miles Morales, and the limitless possibilities of the Spider-Verse, where more than one can wear the iconic mask. 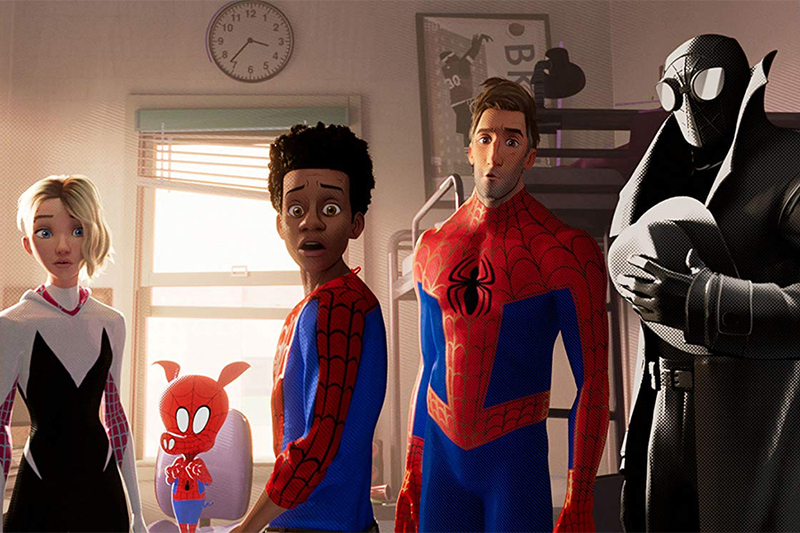 The voice cast includes Shameik Moore as Morales alongside Jake Johnson (“New Girl”) as Peter B. Parker, Hailee Steinfeld (Bumblebee) as Gwen Stacy/Spider-Gwen, Mahershala Ali (Green Book) as Miles’ Uncle Aaron, Brian Tyree Henry (“Atlanta”) as Jefferson Davis, Lily Tomlin (“Grace and Frankie”) as Aunt May, Luna Lauren Velez (“How To Get Away with Murder”) as Rio Morales, Zoë Kravitz (“Big Little Lies”) as Mary Jane, John Mulaney (“Big Mouth”) as Spider-Ham, with Nicholas Cage (The Croods) as Spider-Man Noir, Kathryn Hahn (Hotel Transylvania 3: Summer Vacation) as Doc Ock and Liev Schreiber (“Ray Donovan”) as the villain Kingpin. More than 90 minutes of bonus content includes the original short, “Spider-Ham: Caught In a Ham,” in which Spider-Ham gets sucked into another dimension; “Alternate Universe Mode,” in which fans can view the film in a new way to discover alternate scenes, plotlines, characters and more with the filmmakers as their guide; “The Spider-Verse Super-Fan Easter Egg Challenge,” where viewers are challenged to find every single Easter Egg hidden within the Spider-Verse; “We Are Spider-Man,” which takes a deep dive into the diversity of the characters; “Spider-Verse: A New Dimension,” featuring the artists and filmmakers who pushed the boundaries of the comic artform; “The Ultimate Comics Cast,” about the characters and cast; “A Tribute to Stan Lee & Steve Ditko,” honoring the creators of Spider-Man; “Designing Cinematic Comics Characters,” a breakdown of the character design, including costume, movement in animation and distinct powers for each character; “Heroes & Hams,” about the Spider-people of the Spider-Verse; “Scorpions and Scoundrels,” about the villains; and two lyric videos, “Sunflower” by Post Malone and Swae Lee and “Familia” by Nicki Minaj & Anuel AA (feat. Bantu).